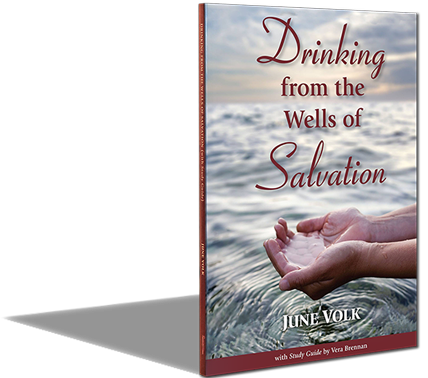 Listen to Shelly & June Volk throughout the week on 1010 AM KXXT Family Values Radio in Phoenix, AZ. Tune in week days at 5:30pm or listen to previous episodes online! 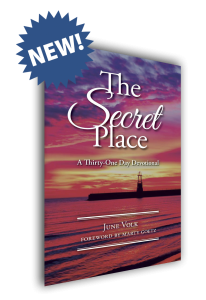 June Volk is Excited to announce her brand new 31 Day Devotional book that will stir the inner man to walk out each day in the Spirit with the new insights you will gain. Are you searching for truth? Do feel a void in your life? 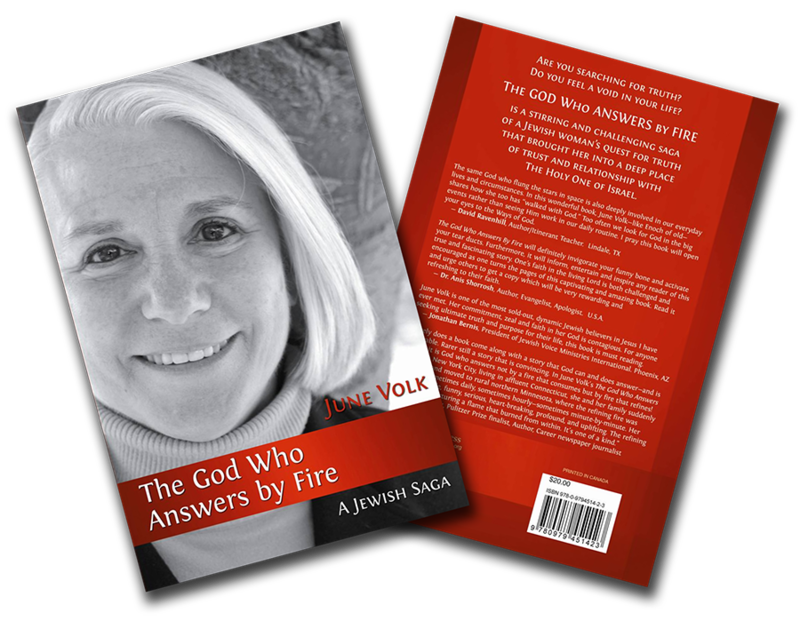 The God Who Answers By Fire is a stirring and challenging saga of a Jewish woman’s quest for truth that brought her into a deep place of trust and relationship with The Holy One of Israel. Suchst du nach Wahrheit? Fühlst du eine Leere in deinem Leben? 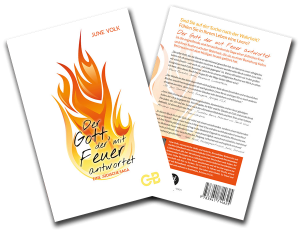 Der Gott, der mit Feuer Antwortet, ist eine mitreißende und herausfordernde geschichte der suche einer Jüdischen frau nach wahrheit, die sie in einen tiefen ort des vertrauens und der beziehung zum Heiligen Israels brachte. Considering partnering with us to further the Gospel. Your one time or monthly offerings will help with radio expenses, expanding air time to other cities; help print and translate books; and help to spread the Gospel to the Jew first and also to the Gentile. We thought to introduce ourselves to you and welcome you to our updated website. 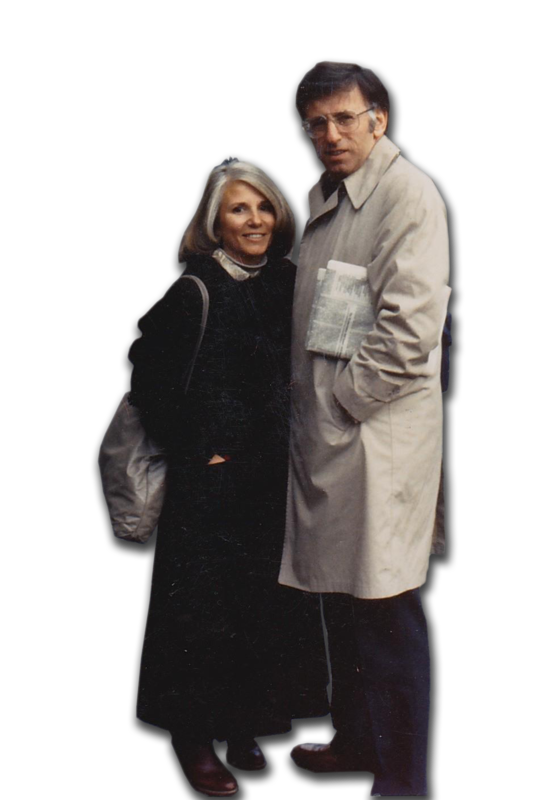 We are Jewish believers in Yeshua––Jesus, saved forty-five-years and married for fifty- five years. We reside in Scottsdale, Arizona. 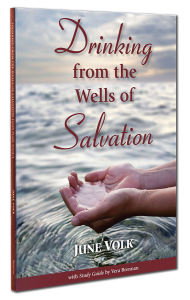 Shelly Volk was called to serve God in 1976 as an elder of Ben Israel Ministries, with Arthur Katz and Art Beebe. We lived in northern Minnesota for 81/2 years in the mid-seventies and eighties. 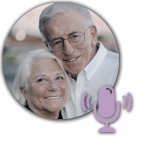 Shelly was called to Phoenix, AZ, in 1985 through the founders of Jewish Voice Broadcasts, Louis and Chira Kaplan. He hosted Jewish Voice Broadcasts and preached on TV and radio. Shelly served as the leader of Phoenix Messianic Congregation of Phoenix, which was founded by JVB. In 1987 Shelly became Senior Pastor of Calvary Church of the Valley and served the congregation for ten years. He led the two congregations for several years. 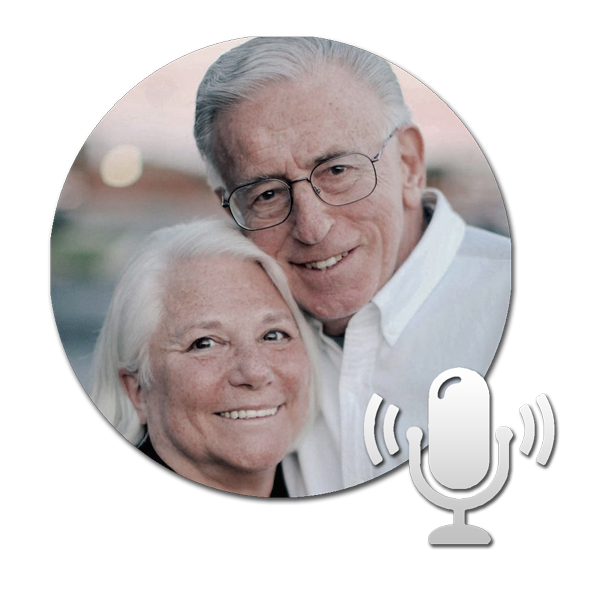 In 1997 Shelly founded Immanuel Congregation of Phoenix where he served as Senior Pastor. Shelly and June founded ‘For Zion’s Sake’ radio program, which has aired five days a week for over 25 years. Shelly has served the body of Messiah for over thirty-three years as a Pastor. He is of late an itinerant bible teacher and conference speaker.